LG Display is reportedly planning to increase its manufacturing capacity for curved OLED displays, in a move that may back rumors the company will help Apple produce its first OLED-equipped iPhone. LG is looking to achieve 75,000 substrates per month at 6G facilities in the first half of 2017, South Korea's ET News said on Tuesday, quoted by DigiTimes. That should bolster the company's current 4.5G facilities, which churn out 20,000 substrates a month. Separate reports have indicated that Samsung and AU Optronics will also be joining in OLED production for Apple. Samsung is allegedly planning to spend up to $7.47 billion on improving capacity —kicking into high gear in 2017 —while AU Optronics may be receiving an investment from Apple to join OLED supplier ranks. 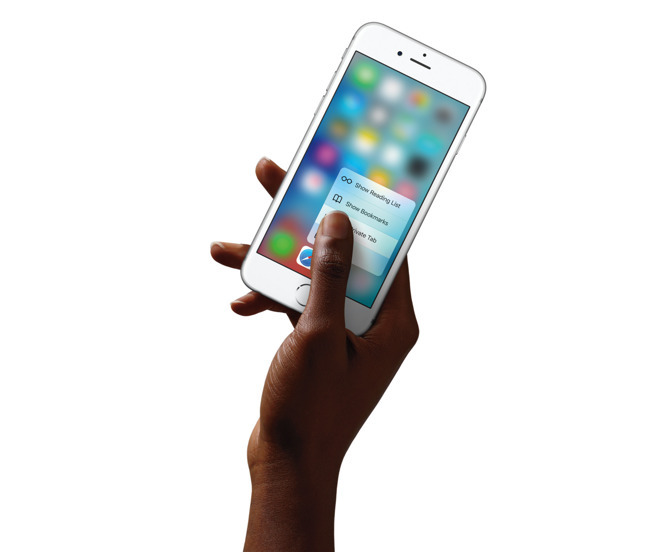 Apple isn't expected to use OLEDs in 2016 iPhone models, or likely even in 2017 models either. The earliest possible date is believed to be 2018, though even 2019 may be a possibility. OLED offers several advantages over the LTPS panels in current iPhones, such as flexibility, but is more expensive to produce —especially considering the lack of OLED capacity among Asian suppliers.